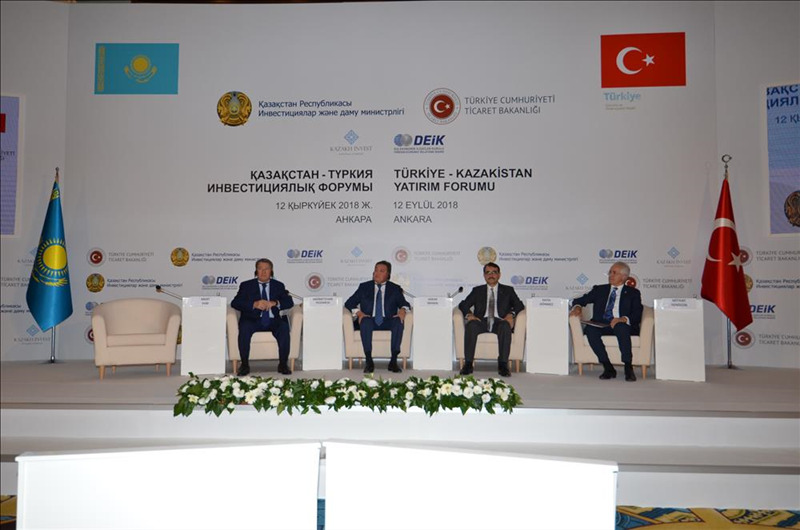 Kazakh President Nursultan NAZARBAYEV and his delegation had an official visit to Turkey at the invitation of the Presidency. 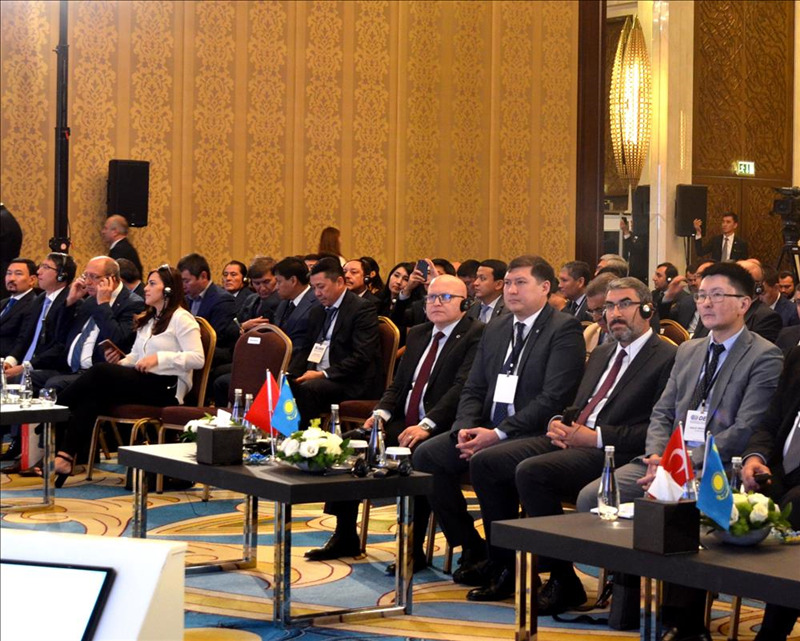 In the scope of the Turkey - Kazakhstan Investment Forum, with the participation of the Republic of Kazakhstan First Deputy Prime Minister Mr. Askar MAMIN and the Republic of Turkey Energy and Natural Resources Minister Fatih DÖNMEZ, KOSGEB and DAMU signed an Action Plan. 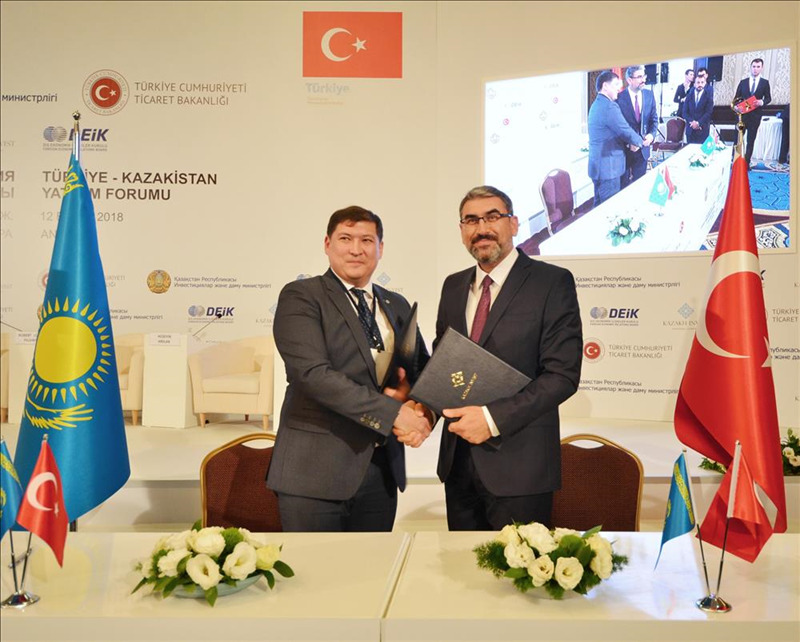 As a part of the continuing cooperation with Kazakhstan in the field of SME’s since 1992, a Memorandum of Understanding for SMEs was signed with DAMU in Ankara on 25 November 2011. 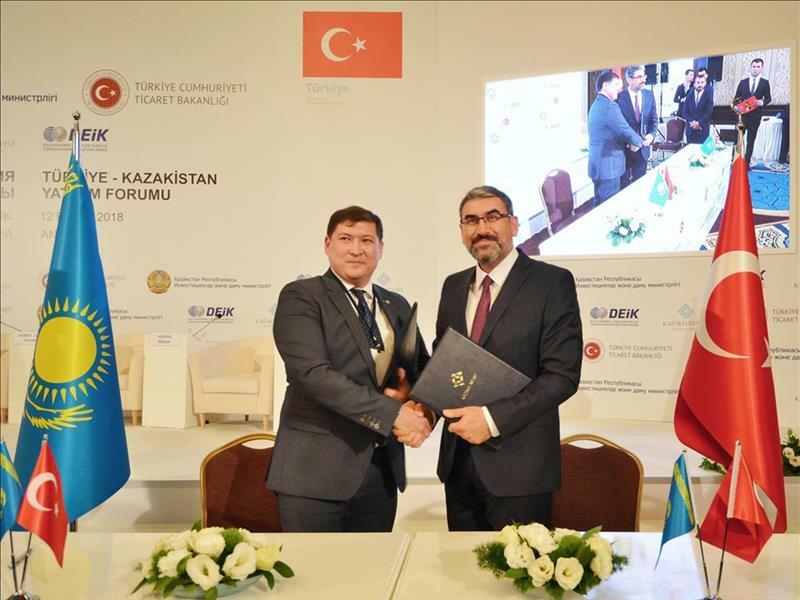 The efforts to develop the commercial cooperation between the SMEs of the two countries were carried forward with this Action Plan, which was signed on 12 September 2018 in Ankara on the basis of this Memorandum of Understanding. 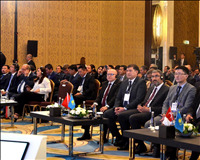 -Sharing knowledge and experience between the two institutions in order to increase the effectiveness of the programs and services provided. 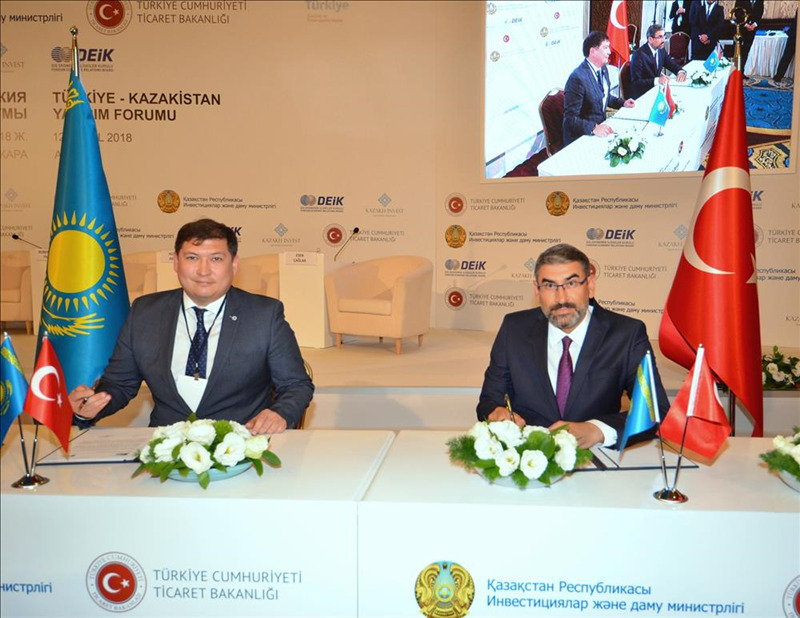 -Organization of activities for sharing information on investment opportunities in both countries.